A Call To Action: Would You Buy These? At the moment, I don’t feel that there’s anyone willing to pay for great, cutting-edge African writing that isn’t about politics. Music, for me, has always been a great place to write about intersections — socio-political issues; culutral issues; spiritual issues — not only on the African continent, but worldwide. I’m interested in experimenting with alternative ways of financing the writing which, at the moment, is being reduced to 200-word write-ups. I think it’s pathetic! A crying shame! So I curate things like ‪#‎SAHipHop2014 and ‪#‎RespecTheProducer for these things — these writings and musings — to exist. But it’d be great if the writers got paid. 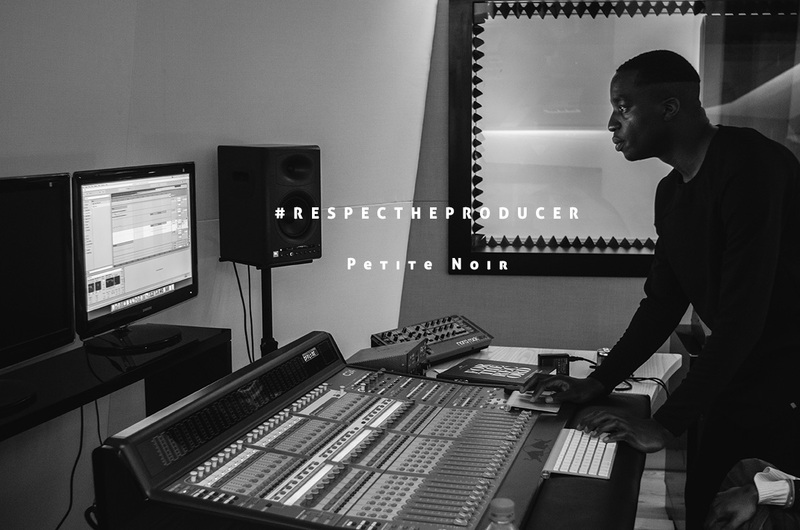 If I created a #RespecTheProducer postcard series (around 10, in the style of the image below), would you buy? The postcards would also have fun facts about the subject pictured, at the back.